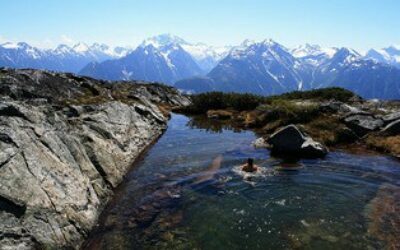 After an amazing scenic flight, swoop into the lush valley after gaping at snow-crested alpine peaks. 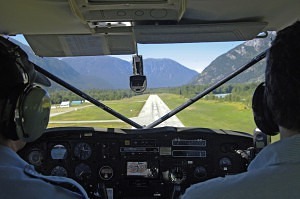 The Bella Coola Airport is on Highway 20, 12 km (10 mi) east of Bella Coola. Private planes and helicopters can land at the airport. 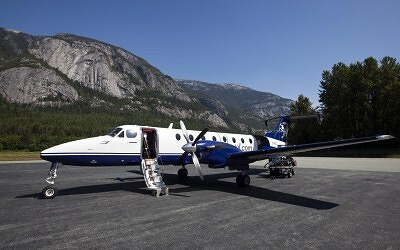 Pacific Coastal Airlines has daily flights from the South Terminal of Vancouver Airport (YVR) to Bella Coola (QBC), year-round & 2x daily in the summer. 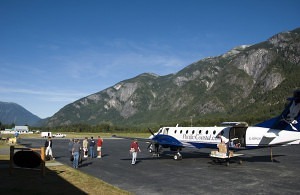 Flights typically take 1 hour. 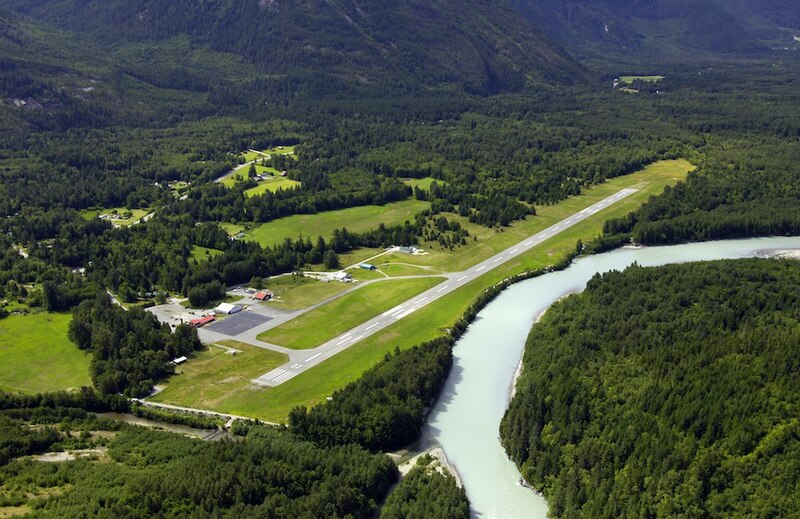 The Bella Coola Airport has a sandwich shop offering homestyle food during the hours of 10-2pm. 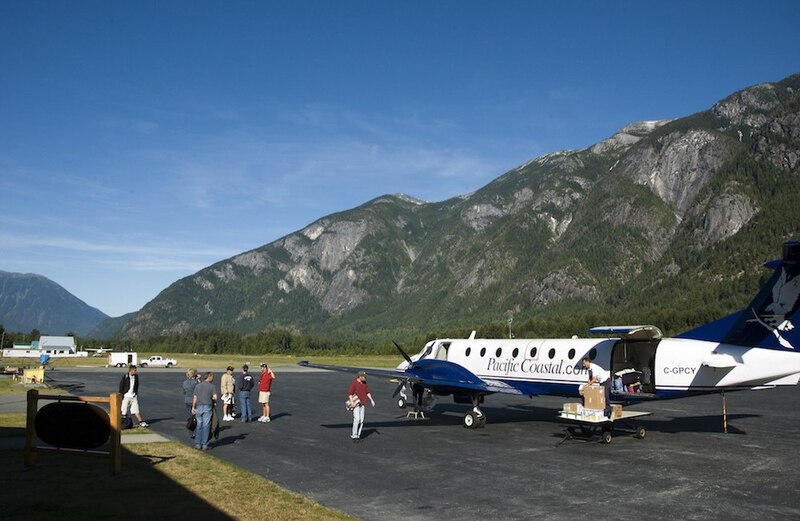 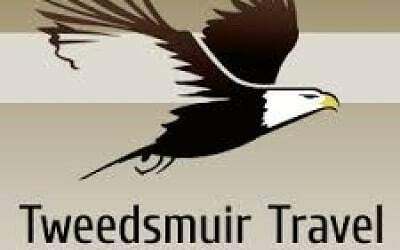 Bella Coola Airport operations are administered by the Central Coast Regional District. 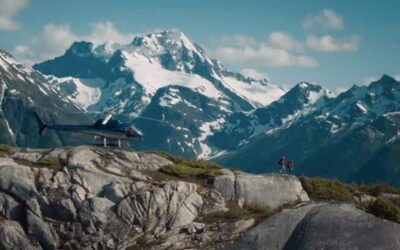 Custom Charter flights are available with West Coast Helicopters.